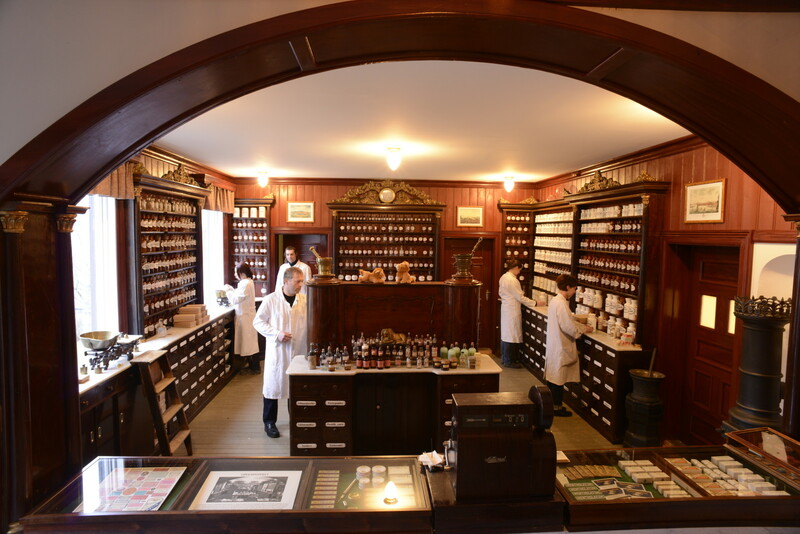 In 1937, the old pharmacy ‘Løveapoteket’ (Lion Pharmacy) dating back to 1661 was moved from Trondheim city to Sverresborg Folk Museum. For decades, a Swiss couple has donated millions of dollars to museums and other cultural events in Norway. Monica and Pierre Chappuis have among other donations given 50 million Norwegian kroner (about 8 million dollars) to Sverresborg Folk Museum in Trondheim. – They have meant everything to Sverresborg, which has become one of the country’s largest and most modern open-air museums. That was not the situation at the time Monica and Pierre contacted us, says Museum Director Torunn Herje to NRK. Sverresborg Folk Museum is the third largest cultural history museum in Norway, and has an impressive collection of houses, artifacts and photos. 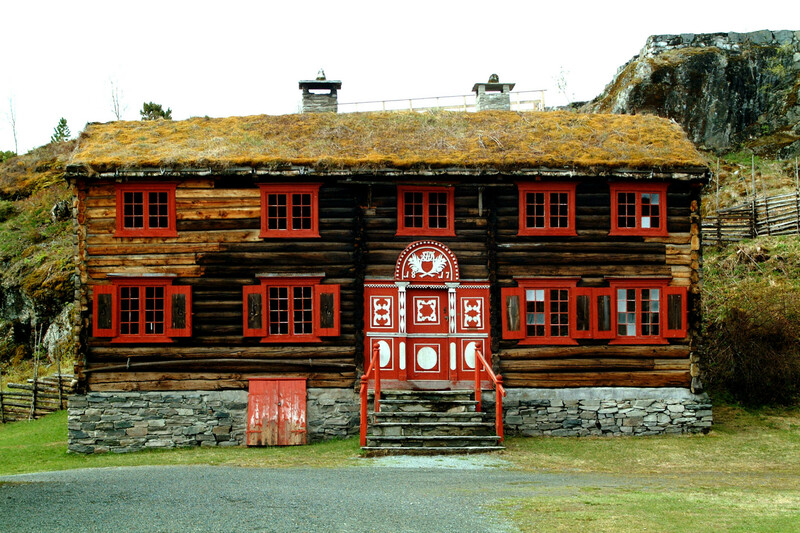 There are more than 80 historical buildings on the site, which all display building techniques particular to Central Norway. The museum was founded in 1909 by a group of enthusiastic citizens from Trondheim who wanted to preserve old and distinct buildings from the city, and today the area spans more than 70 acres. Haltdalen Stave Church is the oldest building, and dates as far back as 1170 A.D. The ruins of King Sverre’s castle, which dates back to 1183 A.D., are located at the very heart of the museum. One of the many magnificent buildings you can visit at Sverresborg Folk Museum. 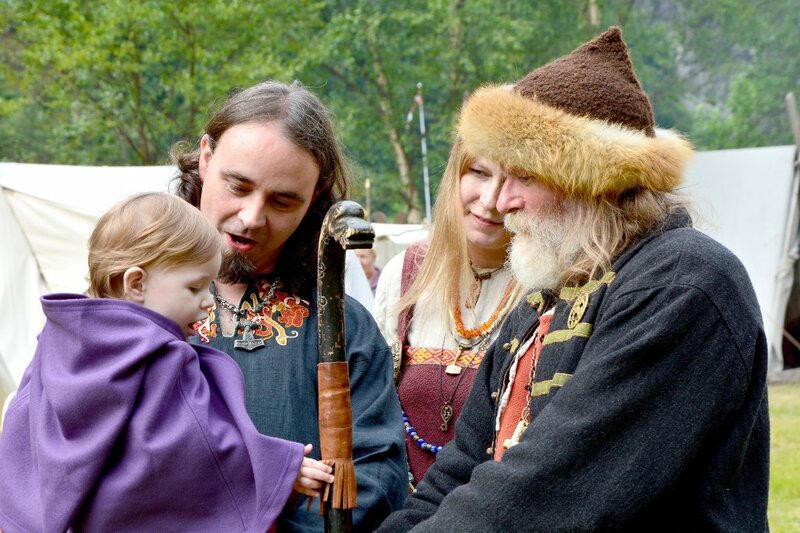 The motivation for the couple’s generosity is a feeling of responsibility, as well as their perception that Norway – unlike Switzerland – is taking good care of its cultural traditions. – I feel gratitude for all good things I always experience in Norway, says Monica Chappuis. The story begins with Monica, who in the early 1980s had started to learn Norwegian, was reading an article about Sverresborg Folk Museum’s financial problems. – I wrote a letter, got answer, and we decided to help, says now 80 year old Monica Chappuis to NRK. Swiss Monica and Pierre Chappuis have hearts beating for Norwegian culture. This was how the cooperation started, which over the years has led to – among other things – restoration of old buildings, administration building and not least a new audience and exhibition building of 3400 square meters. 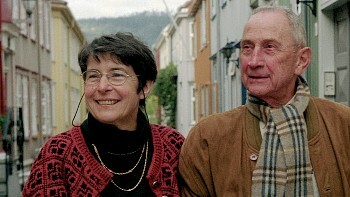 Monica and Pierre had traveled extensively in Norway, but never been to Trøndelag before the contact with Sverresborg was established. Now they have visited the museum several times, and the museum director has also visited Monica in Switzerland. I am visiting Sverreborg in just a few months. This has given me another insight into the place. Amazing story. Thanks so much for sharing.